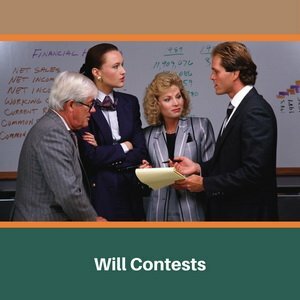 To be successful in a challenge of the Will, the person must show that the testator suffered from an illness or other condition that caused him to not understand the nature of the Will, the extent of his wealth, or who he or she was leaving his or her assets to. 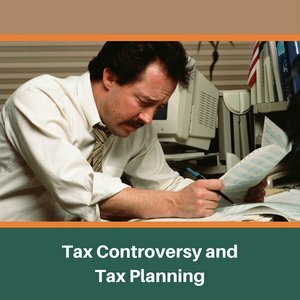 Do you owe tax to the IRS, Franchise Tax Board or Employment Development Department? 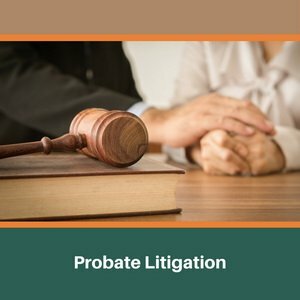 If so, we may be able help. 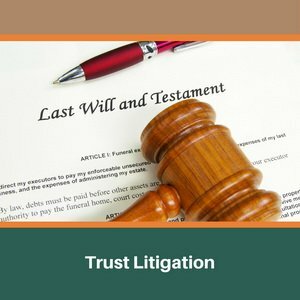 Generally, for a trust to be valid in California the trustor (person who made the trust) must have been eighteen years old or older at the time of execution and have the mental capacity to make a contract. 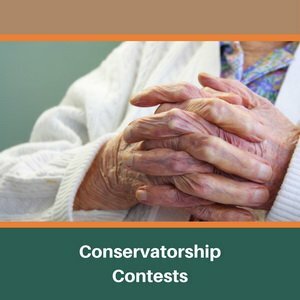 If there is disagreement regarding who should act as conservator of the person or estate, multiple conservatorship petitions may be filed by persons seeking to be appointed the conservator.